Spring wedding at the Meeker Mansion in Puyallup. 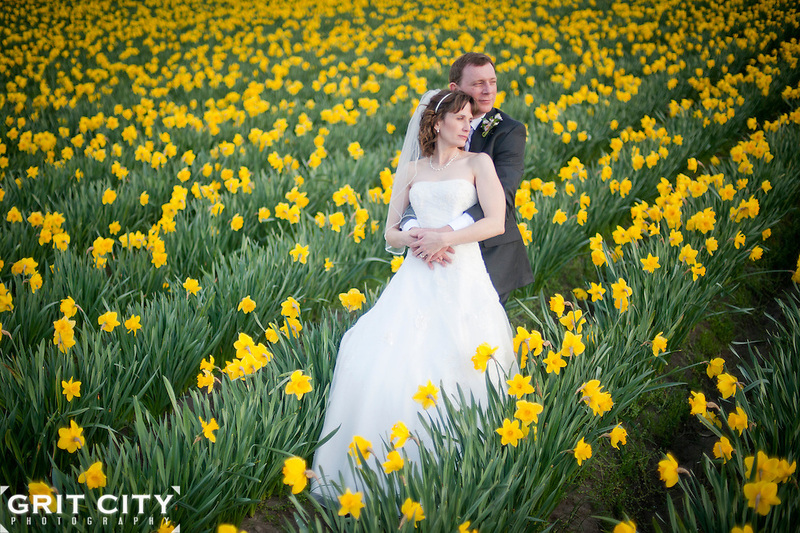 Grit City Photography is a Tacoma, Washington based photography business specializing in wedding photography. While we love working in Tacoma, we can visit your location of choice.